To welcome in the new year, we created something special as a thank you for your continuous support over the years. 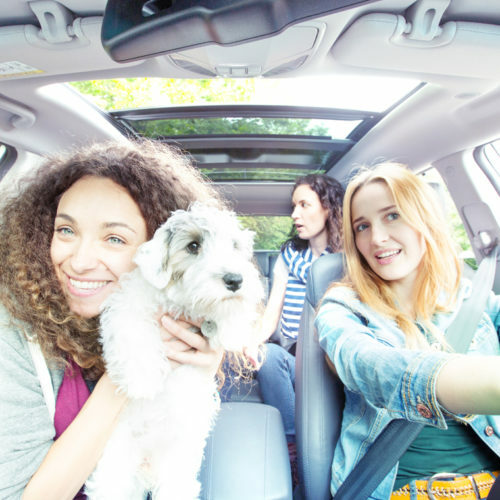 With your help in building the world’s largest carpooling community, we now have 40 million members sharing trips around the globe. 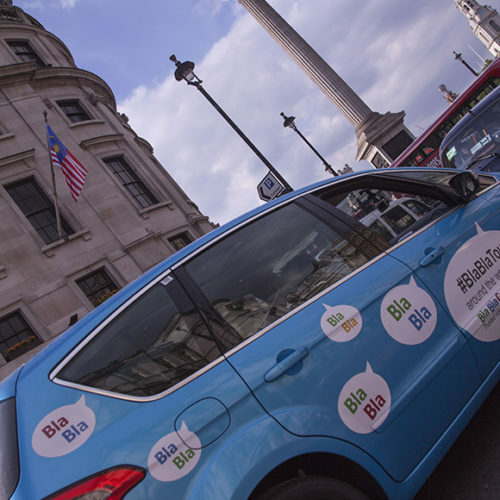 Let’s take a trip down memory lane and find out the real story behind BlaBlaCar! As part of our mission to preserve forest areas with longtime partner Pur Projet, we are starting this year off with great news: With each view of this video, we will preserve one square meter of forest. So far, we’ve already preserved more than 6,000 hectares in the past few years with Pur Project. So let’s keep spreading the BlaBlaLove and share this video! 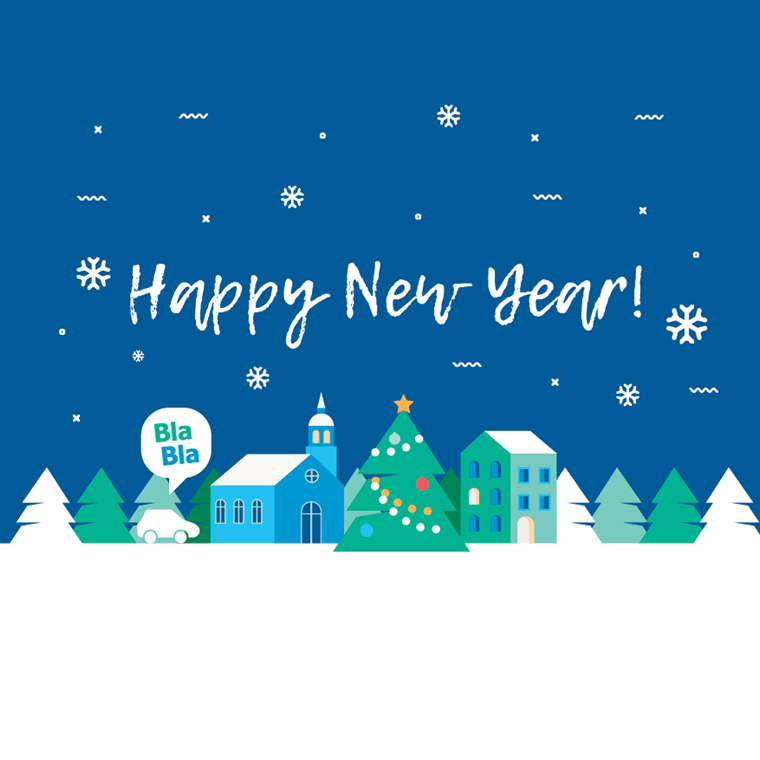 The team at BlaBlaCar wishes you and your loved ones a promising 2017, filled with sharing, travel & fun! 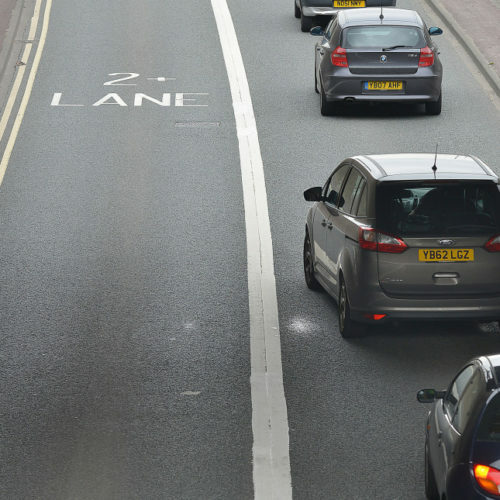 March 8, 2016 Where are our car sharing lanes?